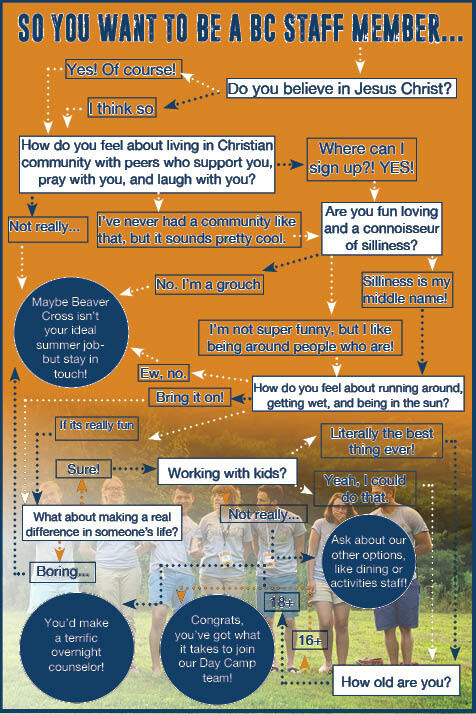 A summer at Beaver Cross Camps is a life-changing experience for campers and staff alike! 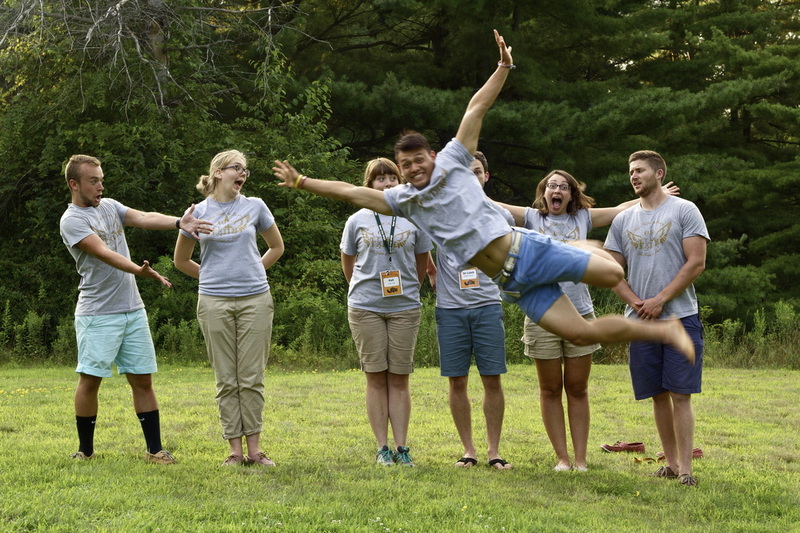 Every summer, the LORD calls young men and women to be Overnight and Day Camp counselors, program team members, CITs and activity staff members. All staff live in community, supporting each other in their faith journey though prayer, encouragement, and general camp comradery! This summer, make some of the best friends of your life as you jam together on the staff lodge porch, pray with campers together, and get covered in mud, sweat, and smiles together! Don't take our word for it! Check out what our staff have had to say!